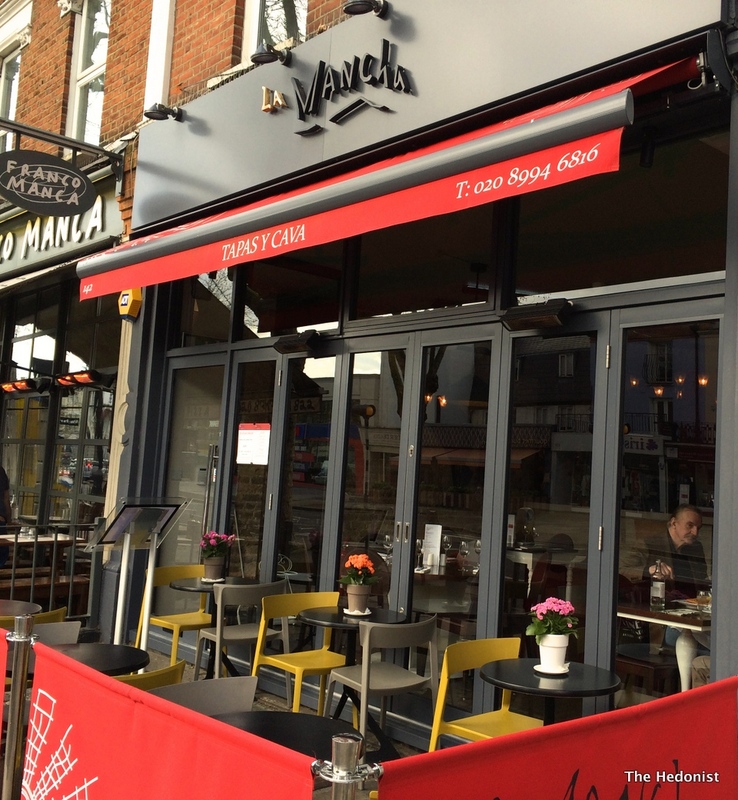 La Mancha opened about six months ago on that restaurant-laden stretch of Chiswick High Road that provides nourishment for those hungry media, banking and legal types that can afford the local house prices. 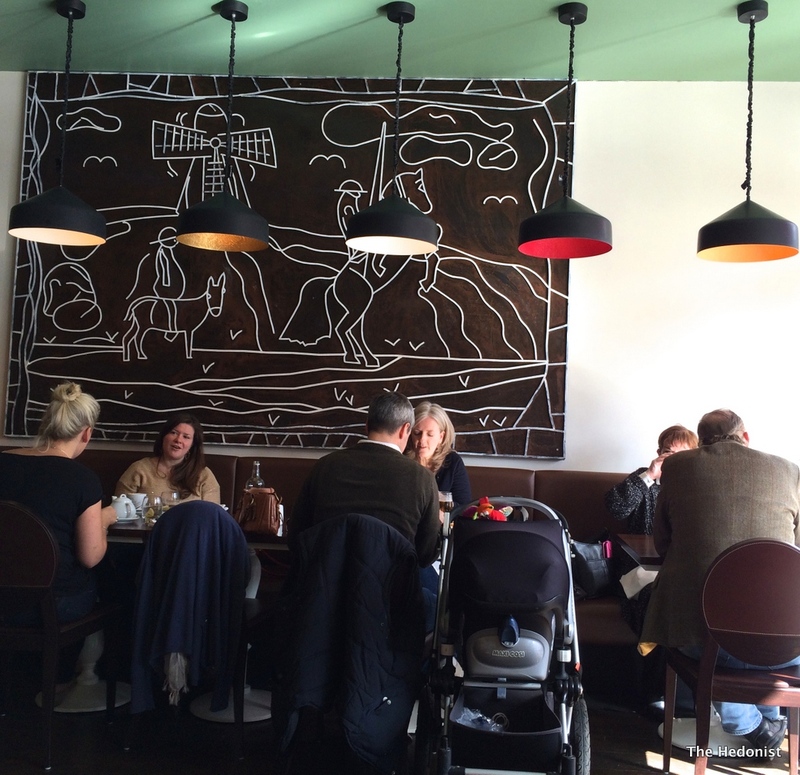 The restaurant had a past life provided the inhabitants of Putney with their tapas fix for over twenty years; fortunately for the Chiswickians they have moved borough into an attractive and comfortable space with artwork reflecting the windmill charging Don. The first thing to do before eating tapas is order some sherry. Their list came from the Lustau sherry house, whose wonderful bodegas in Jerez I visited last year. The Puerto Fino. (£5.50) was dry and yeasty and the deep amber Palo Cortado (£8.75) had caramel and tobacco notes and set us up for our first plate. 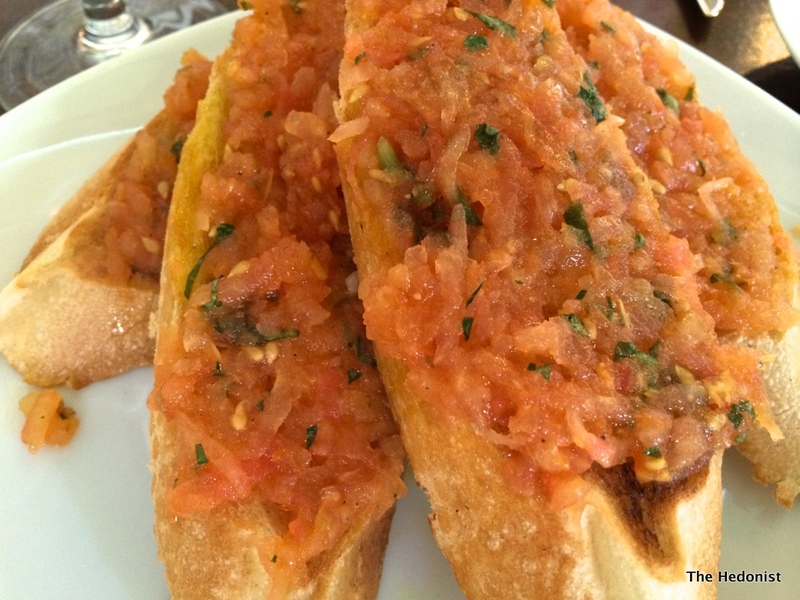 Bread and tomato with garlic and olive oil (£3) was simple and delicious, made with sweet-tasting tomatoes and good oil. Our next dish was a generous portion of excellent ham. 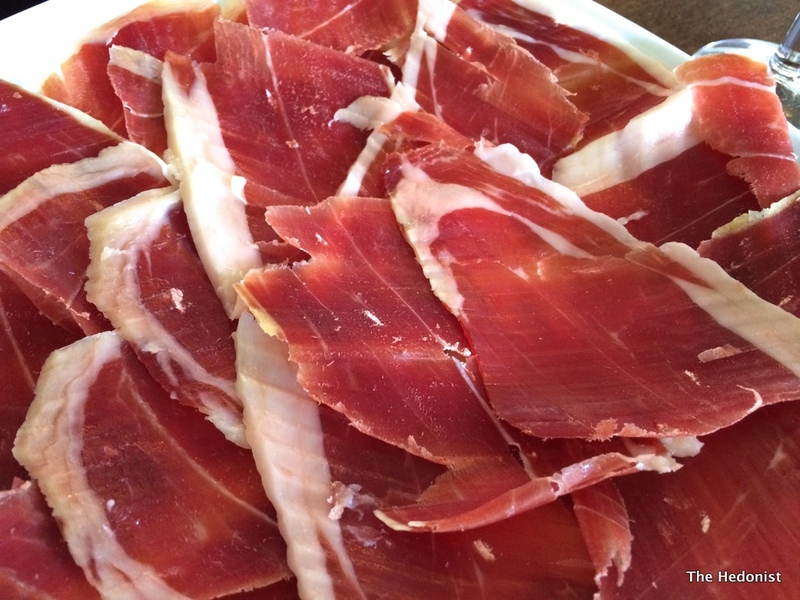 Made from acorn-fed pigs, Jamon Iberico Cebo (£14) came thinly sliced and the cured meat had a deep rich flavour. We moved on to a bottle of Marques de Caceres 2012 (£19.40), a crisp, dry white made from the Viura grape. 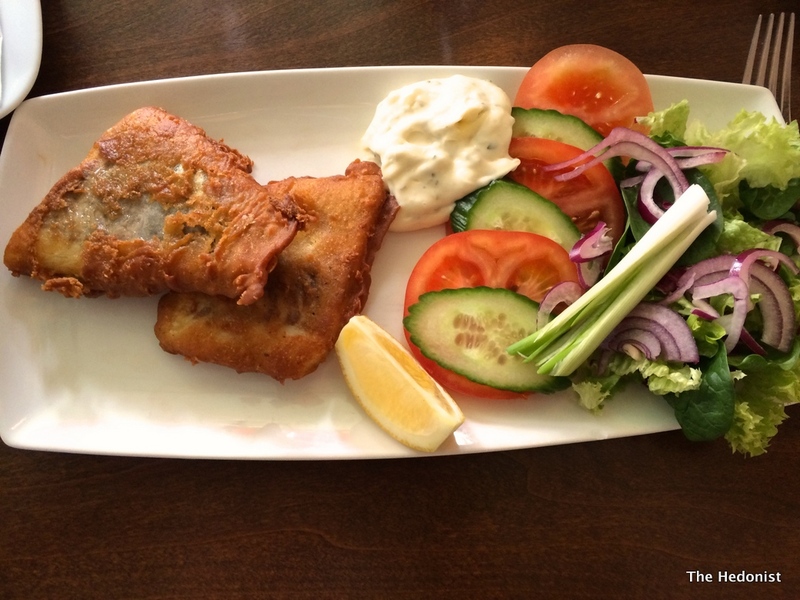 Filete de Lubina Tempura (£8.95)- Sea bass fillets came hot from the fryer, simply battered with a good flavour and a home-made tartare sauce that needed a bit more kick. 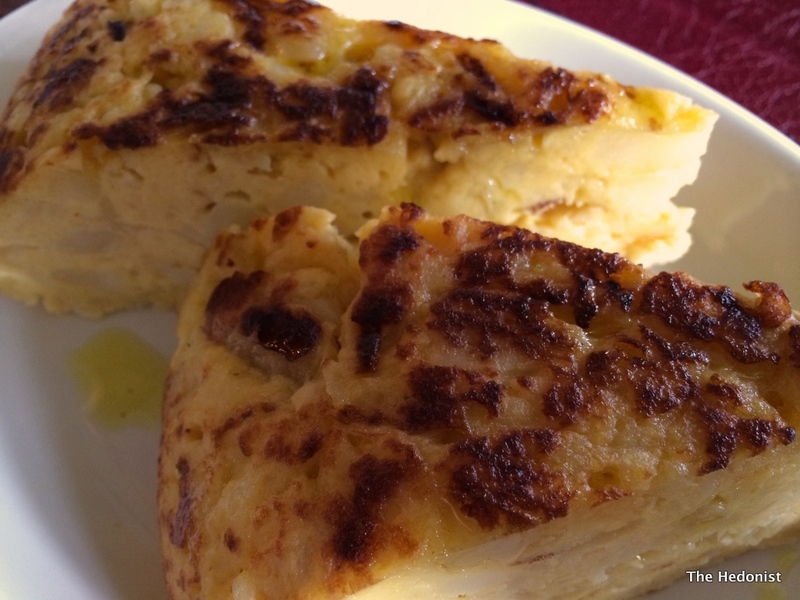 The Tortilla (£5.20) had a pleasant flavour and texture. I prefer the one at Barrafina with its caramelised onions and runny interior but this was still good. 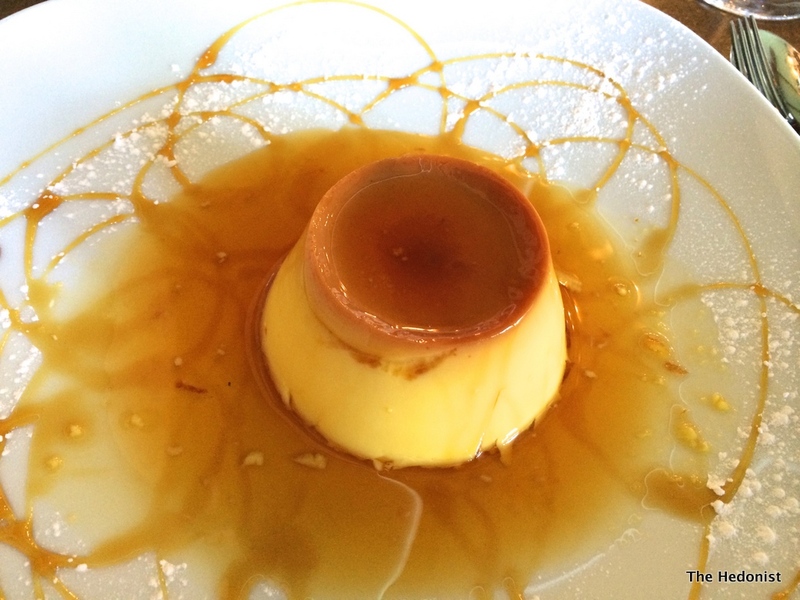 The Creme Caramel (£5) was delicious and amongst the best I have ever had. The intense eggy richness was offset by the burnt caramel notes and was perfect with the glass of Malaga Virgen, a sherry made from 100% Pedro Ximinez (£4.50) which had been barrelled for 24 months in American oak. 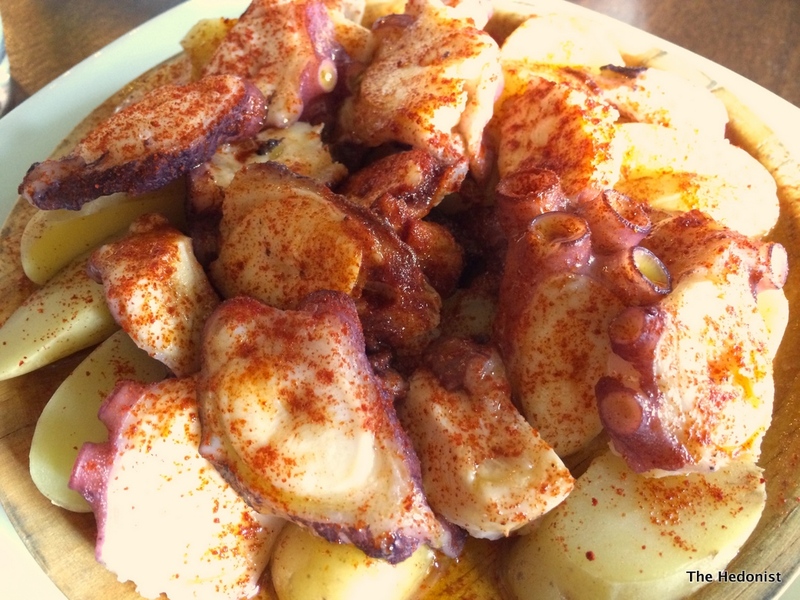 La Mancha is a really solid local tapas bar; maybe not as high concept as West End joints such as Barrafina, Copita or Ember Yard, but a definite cut above chains such as La Tasca and it would be an asset on any high street. 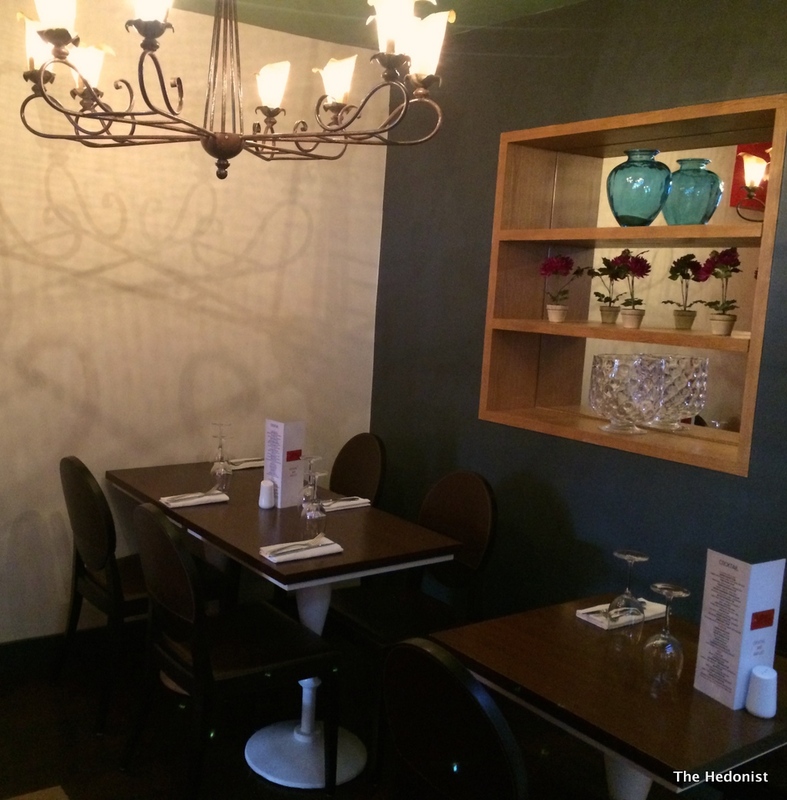 It has a basement private room which is perfect for small events and a flexible menu which has a 2 course lunch menu at £9.95, the tapas menu as well as more substantial dishes. I would love to see them offering a set menu with a sherry flight to show off the Lustau wines.